Finding websites that host many images that we would like to have on our hard drive is quite common, but it's very tedious to select them one by one to download them. This will no longer be a problem thanks to PicaLoader, a simple application that analyzes a web page's contents and allows us to view the images that it hosts one after the other, as well as allowing us to download them to our hard drive. 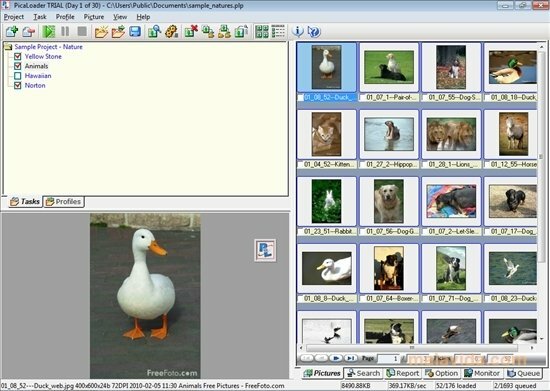 The application menu will allow us to filter the results by pixel size, format (PNG, JPG, GIF,... ), search for linked images and save the files on our hard drive with basic information of the web from which we have downloaded the images. 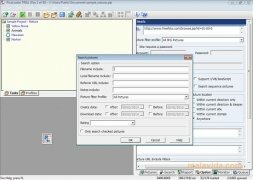 PicaLoader also has an image viewer that will allow us to organize the files by date, name, size or the URL reference, something that can be very practical in the case that we have downloaded many files, and we don't find the ones that we want. 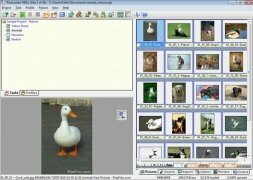 If you can't find a simple way to download the images that you want from the web, try out this comfortable and simple application.